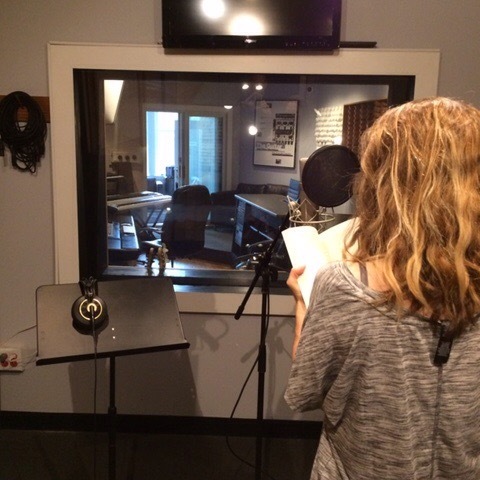 Yes, the Audiobook is still on! We’re running a mere 6-8 months behind schedule here at Pettikin Central Headquarters, which is actually pretty good for us. Our Mystery Voice Talent has been hard at work for several months, blocking out the manuscript and developing character voices. Studio recording is set to begin in June. Meanwhile, I have been having a blast listening to sample chapters and providing feedback. Hope you enjoy this small clip (I promise there won’t be any dogs barking in the background in the final product)! Thanks, Donna! I *am* working on a sequel- hopefully I’ll have something before your granddaughter graduates from college – ha!